Hello My Sweet here with the best red velvet cake recipe you will ever make. We are here today to rock your cake tasting socks off with a recipe that is a sure fire hit. 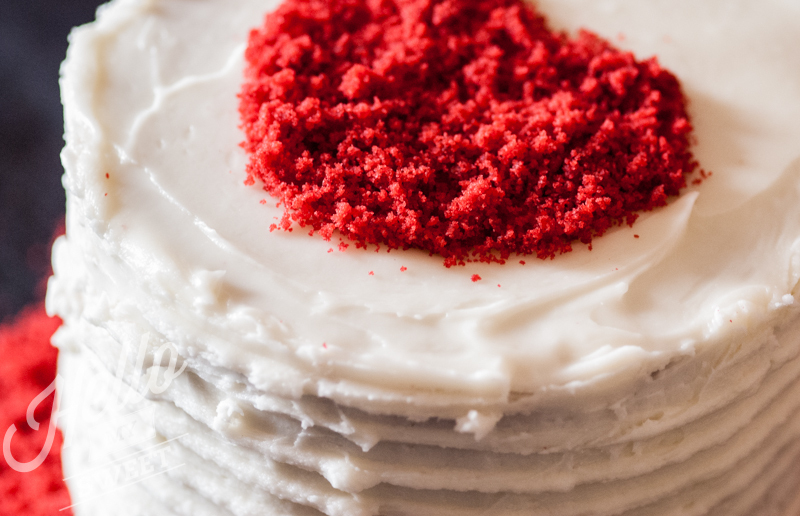 This is the best red velvet cake recipe we have ever encountered. Hands down. I have been baking my whole life. Not professionally, but as something I enjoy from time to time, since I was a kid. Mostly because I really love to eat dessert. I’ve eaten a lot of cake and you can trust my sweet tooth and taste buds on this one. The best red velvet cake recipes have all the right elements: moist, delicate, vibrant, and velvety with a generous amount of cream cheese frosting to top it off. This one is no exception. 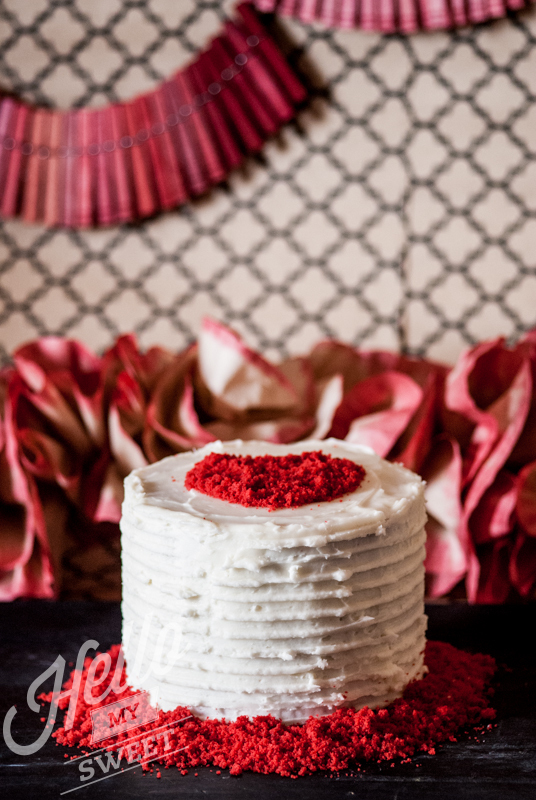 The post The Best Red Velvet Cake Recipe appeared first on The Flair Exchange®.